Based in Geneva, Switzerland and founded by Alisee de Tonnac and Pierre-Alain Masson, the competition is supported by the venture builder Seedstars SA. After its first successful edition in 2013 across 20 cities, SSW expanded its competition massively to more than 30 countries. Regional winners are invited back to Geneva to pitch for an equity investment of up to USD 500’000. The regional events feature up to 20 startups who must prove their worth in six minutes of pitching time and withstand the questions from a local jury of experts and a Seedstars World representative. 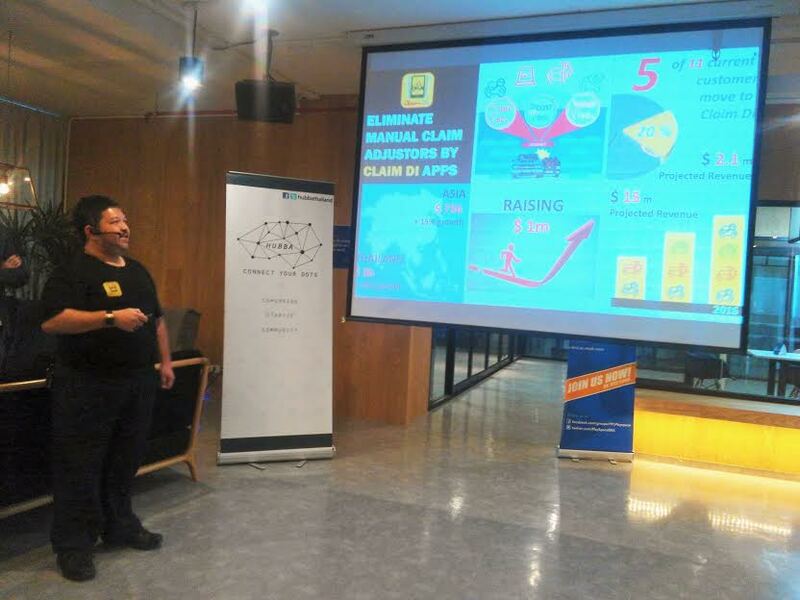 Other partners included Demo Asean and HotelQuickly, the latter of which was represented by Christian Mischler in the jury. Further jury members included Rodrigo Martinez, Founder & Director of Dikaios, and Efraim Pettersson Ivener, Founder & CEO of eKita, with Seedstars World’s Nellie Horn rounding out the jury. ThumbsUp and David Shelters from Thailand Startup Review, who gave a keynote on the “Thai startup community now and in the immediate future”. Also supported the event. 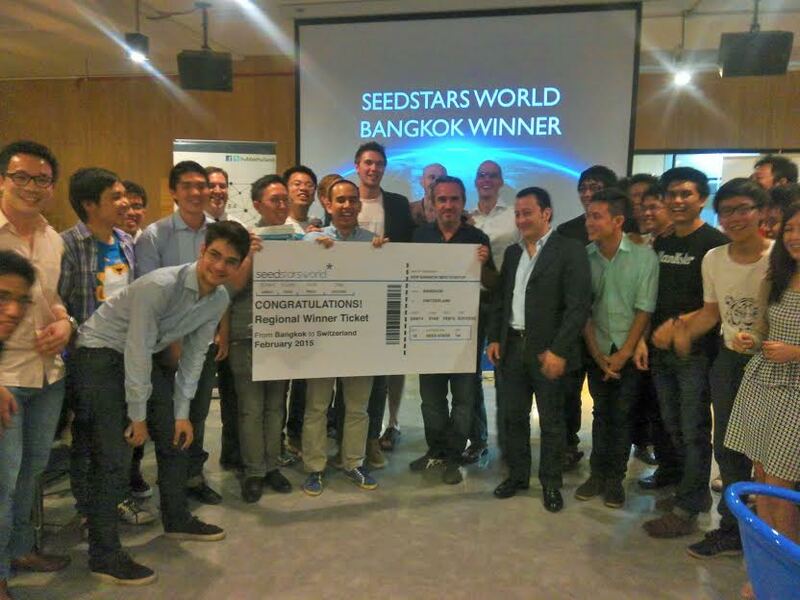 The next stop of the tour is Seedstars Ho Chi Minh on the 16th of August. It continues on to Manila, Jakarta, Singapore, Shanghai, Sydney, Mexico City, Bogotá, Lima, Santiago, Buenos Aires and Sao Paulo. Seedstars World is the most exclusive startup competition for emerging markets and fast-growing startup scenes. Based in Geneva, Switzerland and founded by Alisee de Tonnac and Pierre-Alain Masson, it is supported by the venture builder Seedstars. After a first successful edition in 2013, the company aims to be the number one network for entrepreneurship in the world by expanding its competition massively.